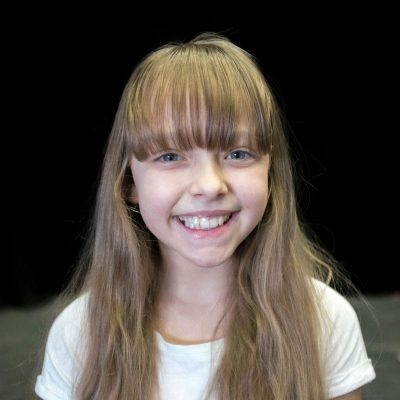 Theatre: Lilly makes her professional debut in Billy Elliot the Musical. Other: Lilly has competed and won various dance competitions and championships. Lilly would like to say a special thank you to all her teachers at Val Armstrong, for all their hard work and the opportunities they have given her. Lilly thanks her singing teacher at MTA, and all her dance family for all the ongoing support. Lastly Lilly would like to thank her mam, dad and big sister for all their help and support in everything she does.